A storm is coming and when the lights go out the darkness begins and no one is safe. 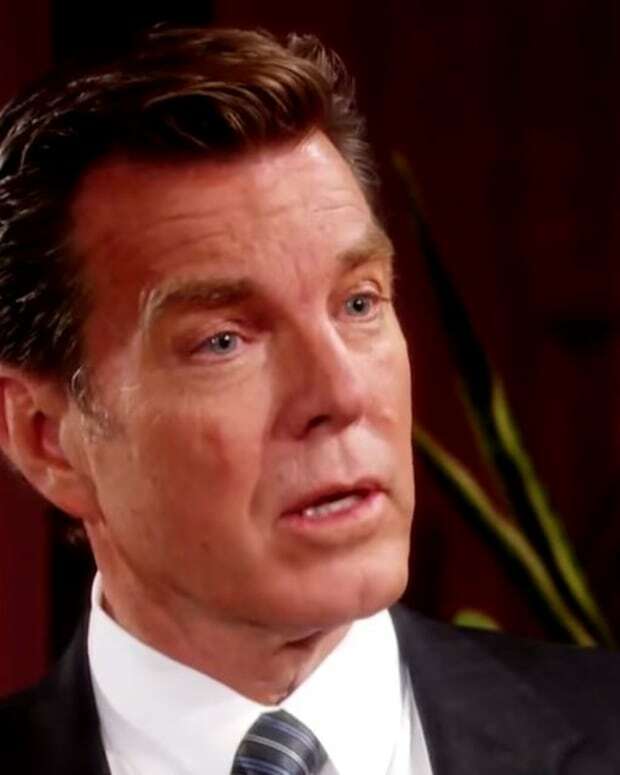 This week&apos;s The Young and the Restless promo is very ominous, foreboding and stuff. What will happen and will anyone fall victim to the terror that stalks the night?